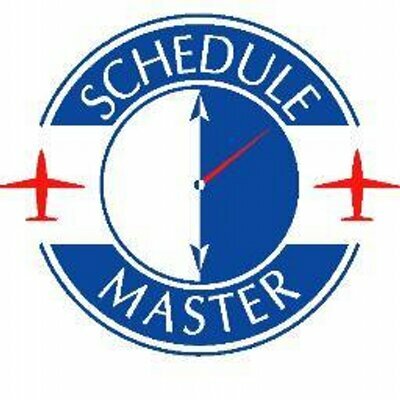 To set up an aircraft for time entry, go to the resource (i.e. aircraft) edit screen. Set the meter that will be used for billing (i.e. Hobbs vs. Tach). Also set the 'First Bill Date' to the date you will start the meter entries against the schedules. The 'Bill Meter Start' is optional and will only be used to compare the first entered time for discrepancy. If you are using Scheduled Maintenance to manage maintenance (e.g. annuals, oil changes) or if you just want both meters to show on the time entry screen, you should also select the meter used for this. If you select a different meter than what is used for billing, both will show. If you select the same meter for both, only that meter will be displayed.